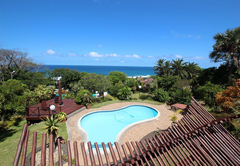 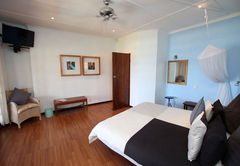 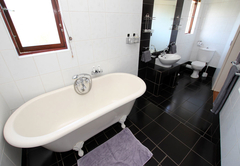 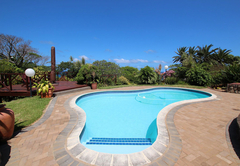 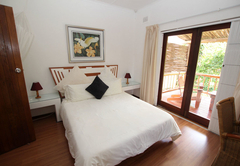 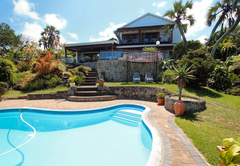 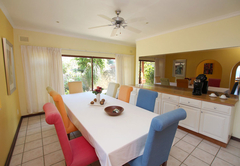 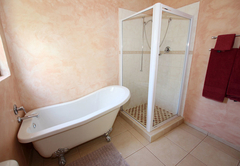 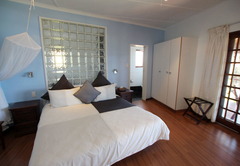 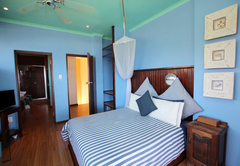 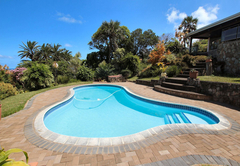 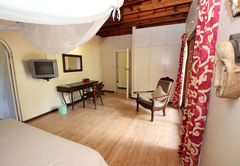 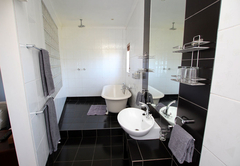 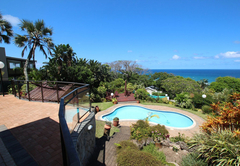 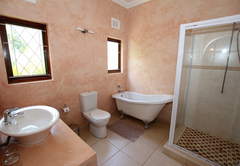 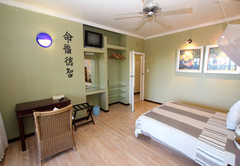 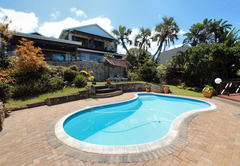 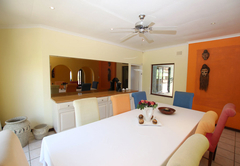 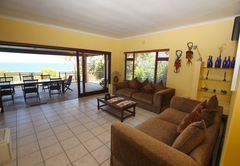 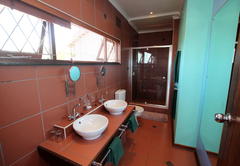 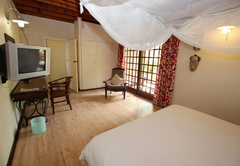 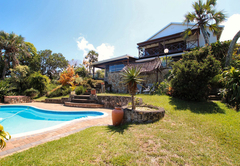 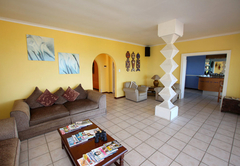 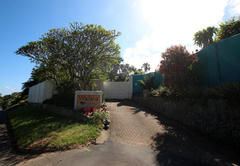 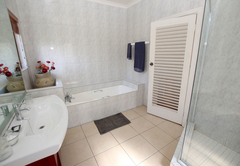 Wailana Beach Lodge is a 4 star graded guest house offering Ramsgate accommodation in 5 guest rooms. 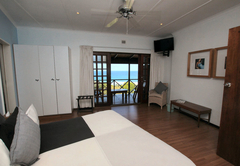 A distinctive, Swiss owned luxury Guest Lodge with fabulous views over the Indian Ocean. 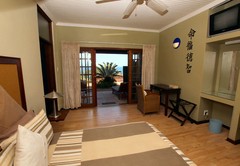 200 meters from the sand, surf and rock pools. 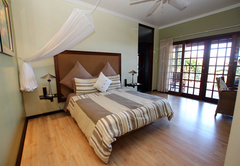 Miles of palm fringed golden sandy beaches are dotted with shallow fresh water lagoons. 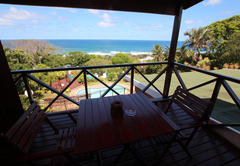 The warm Indian Ocean playground of dolphins and nursery to whales. 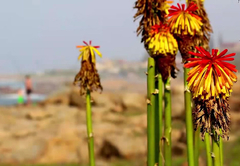 Spectacular floral displays from indigenous vegetation support countless birds and wildlife. 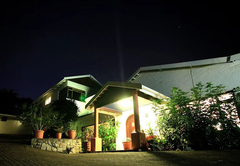 Most of all enjoy a climate of long warm days and balmy nights. 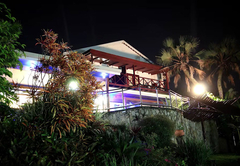 The ideal weekend getaway or base to explore the area. 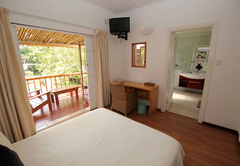 Wailana Beach Lodge is set in a lush sub-tropical garden. 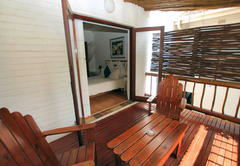 Laze around our sparkling pool, relax in the shady hammock or the giant garden couch. 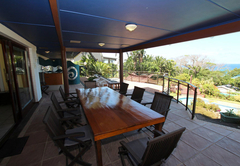 Enjoy afternoon tea on the pool deck or sundowner drinks at the indoor-outdoor bar. 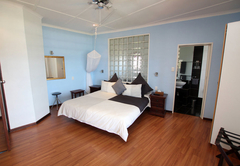 Our emphasis is on a “take it easy“ environment. 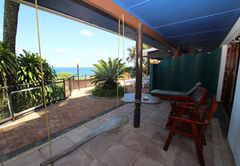 The spacious lounge opens on to an extensive terrace overlooking the Indian Ocean, where a sumptuous full South African style or vegetarian breakfast is served Al Fresco. 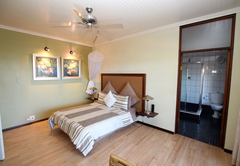 Wailana Beach Lodge offers you a choice of five unique, individually designed bedrooms all with en-suite facilities and private sundecks, extra length king or queen size beds, ceiling fans, shared satellite television and safe. 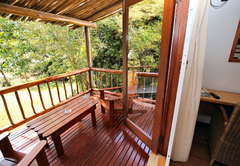 With a king size bed, shower / bath, large balcony with a breaker view. 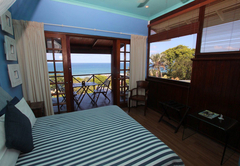 With a queen size bed, shower, balcony with a breaker view. 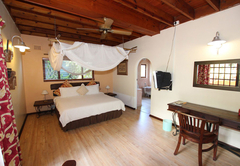 With a queen size bed, shower and own patio. 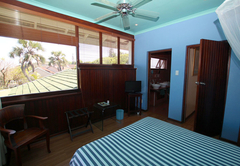 With a queen size bed, shower / bath and balcony. 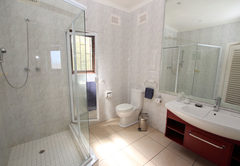 With a king size bed, shower / bath and own patio. 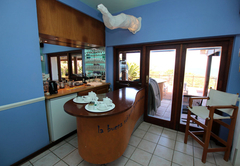 Help yourself to tea and coffee at our bar, free of charge. 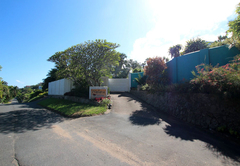 Secure off street parking available. 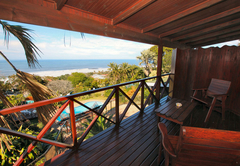 A 6 minute walk down to the beach. 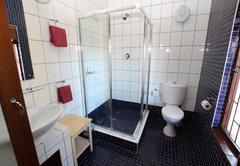 20 minute walk to the protected blue flag Ramsgate swimming beach. 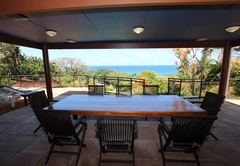 Response timeWailana Beach Lodge typically responds to requests in 5-10 minutes.